This is great that the school is offering free classes on different topics. I would like to enroll since this is a great opportunity, please let me know how I can get involved to learn. Thanks in advance. I think You just have to sign up on your desired course web-site with writing your name and e-mail. Thank you for signing up for the Game Theory online class (http://www.game-theory-class.org). The class will start in late February 2012, and we will contact you again via email before the class starts. Feel free to forward this email to your friends who might be interested in Game Theory or any of the other classes offered. We look forward to having you in class in February 2012! The class will start in February 2012. We hope to transcribe the lectures into text to make them more accessible for those not fluent in English. Stay tuned. Yes, but not directly There is a Q&A forum in which students rank questions and answers, so that the most important questions and the best answers bubble to the top. Teaching staff will monitor these forums, so that important questions not answered by other students can be addressed. Will other Stanford resources be available to online students? I would like to enroll in the Stanford free online courses.. I have a Masters Degree in Economics. I also believe in lifelong learning in various fields. I would like to enroll in free online courses. I would like to enroll free online courses. Thank you. Please kindly send information of How to enroll the free online courses. Thank you!! Sweet. Bring it on. Very interested, Thank you. 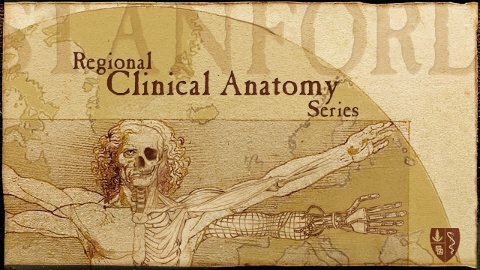 hey best regards… iwant to enroll my self in free online courses of anatomy lanching by Dr.sakti…. sir plz kindly can u tell me the contents & detail of course… nd plz bring it on as soon as possible…. So these are courses that our high school students could take and get our high school credit for? I want to take free Iralian classes in line. I have a new Italian granddaughter! I would like to enroll in your free on lime writing course. I REALLY NEED A CLASS. PLEASE I WANT TO REGISTER WITH OPEN CULTURE FOR FREE ONLINE STUDIES.